The Fern with its feathery greenness is another example of the amazing beauty of our natural world. 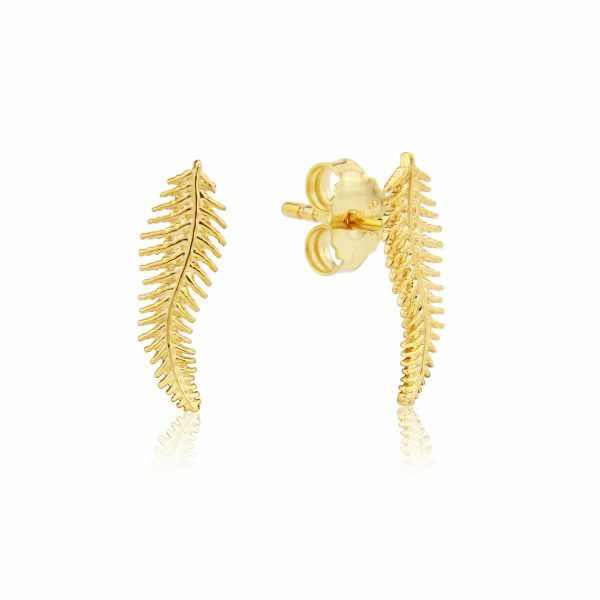 We have created our Fern Leaf set of jewellery in sunny 14 carat yellow gold vermeil . These stud earrings will curve gently up the earlobe. 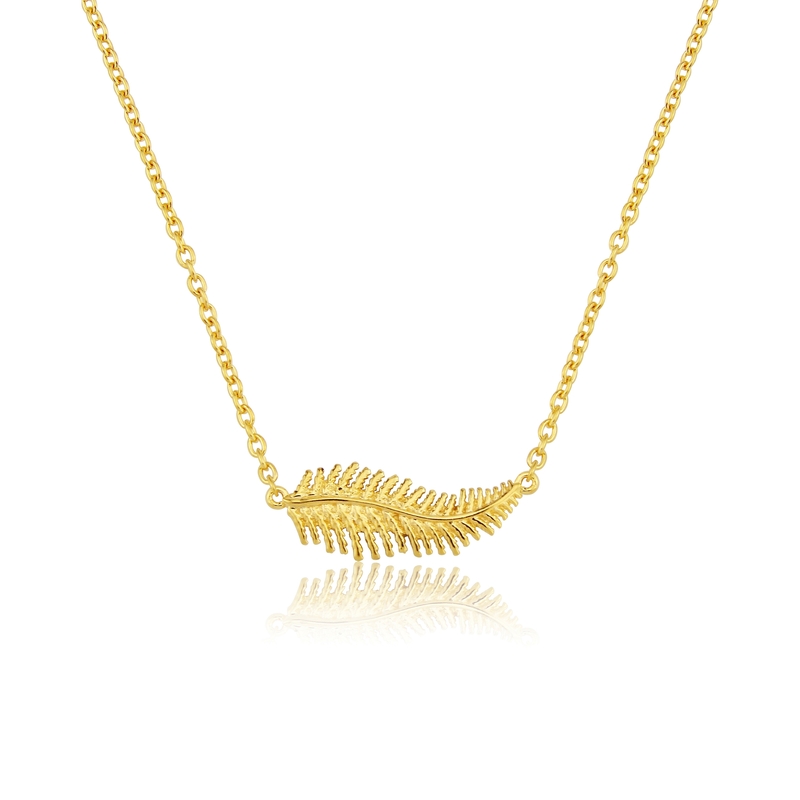 Fern Leaf Necklace The Fern with its feathery greenness is another example of the amazing beauty of our natural world. 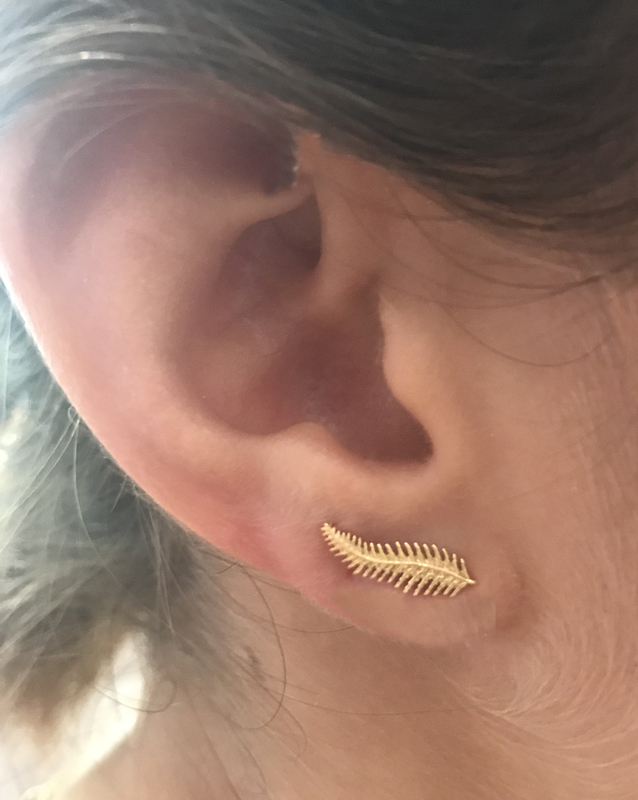 We have created our Fern Leaf set of jewellery in sunny 14 carat yellow gold vermeil . This dainty necklace is on an adjustable chain length 40-46cm to fit most sizes.